For all your horse boarding needs, we take pride in the care of your horse. We welcome multi-breeds show or pleasure & multi-disciplines: Western, English/Hunt, Trail Riding, Reining, Gymhkana, Jumping, & Dressage. Stall board rates start at $425 and up and come with a locker. Pasture boarding starts at $350 and is limited, lockers are available for rent. We will prorate the board by the day if you can’t come on the 1st of the month. Call or text 313.363.2243 for the most current rates. Our goal is for all boarders, families & friends have a safe & “fun” experience at Hardy Farms. 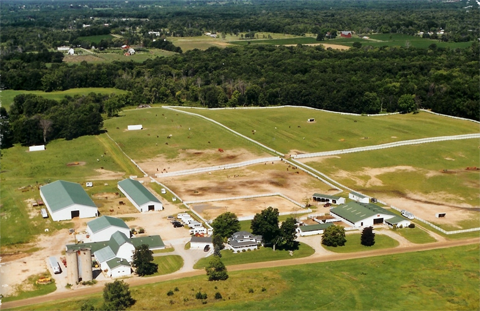 Hardy farms is continually striving to provide an open, friendly, and clean atmosphere for horse people, no matter what breed or discipline.